If you’re looking for some free dirt bike games to fill in time while you’re injured or off the track… then look no further. They aint the real thing, but they sure are a lot of fun! I’ve searched the net high and low, and sifted through all the junk to find you the best games available for your P.C. Some are better than others but you can definitely find something here to waste an afternoon away. So, plug in a controller and let loose on these free trial downloads. They can be ready to play in less than 15 minutes. There are loads of Flash games on the net but they can get a bit boring after a while as they’re mostly the same – just different terrains. You’ll find that some of the riders in certain games are easier to control than in others, so you may need to have a crack at a few of them to find something that keeps you happy. 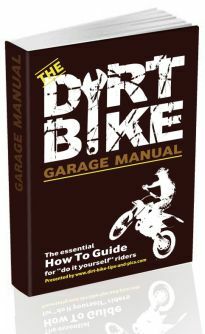 Www.dirtbikegamesx.com – Heaps of different types of dirtbike games here – Try Braap Braap! Tripple Double Games – Try Motocross Fever! Of course the best games aren’t free. 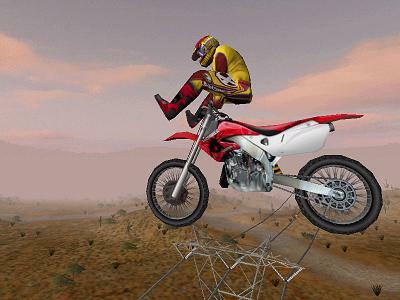 The best MX games can be found on Xbox and Playstation consoles. The graphics, terrains, realness and variety of options are a million times better than anything you’ll find with these free games..
Below you can treat yourself to loads of free, interactive dirt bike and motocross related puzzles, crosswords and other forms of entertainment. What’s that you say? Crosswords and puzzles are for Granny’s and geeks? Well think again Cool Cat! This is the new school, online way of playing games that were previously deemed far too uncool for us dirt bike riders to participate in. Here you can solve and conquer each game right here on your computer screen or phone without even lifting a pen. Sweet huh? Apart from being good fun, the other positive is these types of games make you smarter (so they say) and improve your ability to think, which can only help your riding right? And keep in mind these are all dirt bike orientated games designed to test your knowledge of our sport, so you may even learn a thing or two! So remove your helmet for a few minutes and instead get your thinking cap on and challenge yourself to solve as many of these dirt bike puzzles and dirt bike games as you can. IMPORTANT: Never miss out on the fun! Register to my Dirt Blog and you’ll be notified automatically whenever I add any new games… It’s quick and it’s easy! If you know of any other worthwhile moto-x games available for download – be a champ and send me the link in my ‘contact me’ page so I can share it with everyone.